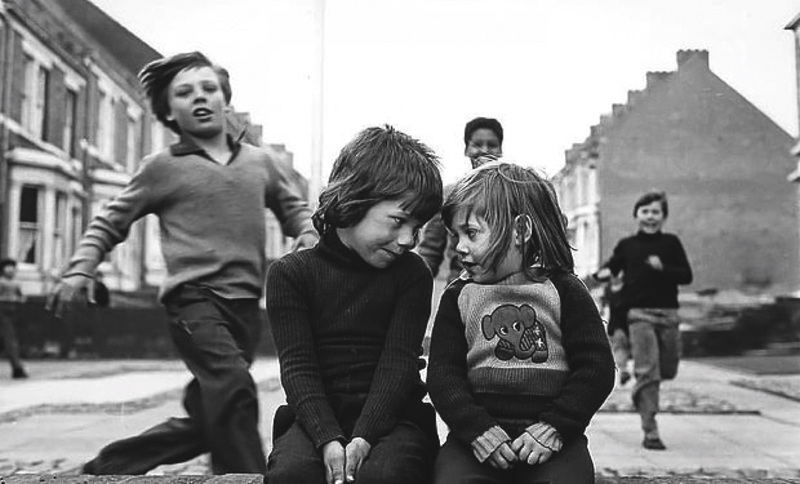 Youth Unemployment And Elswick Kids is an exhibition of northern documentary photographer Tish Murtha’s images on austerity and the young, presented posthumously by her daughter Ella. Into The Midst is a new body of work by Manchester artist Joseph Whitmore. 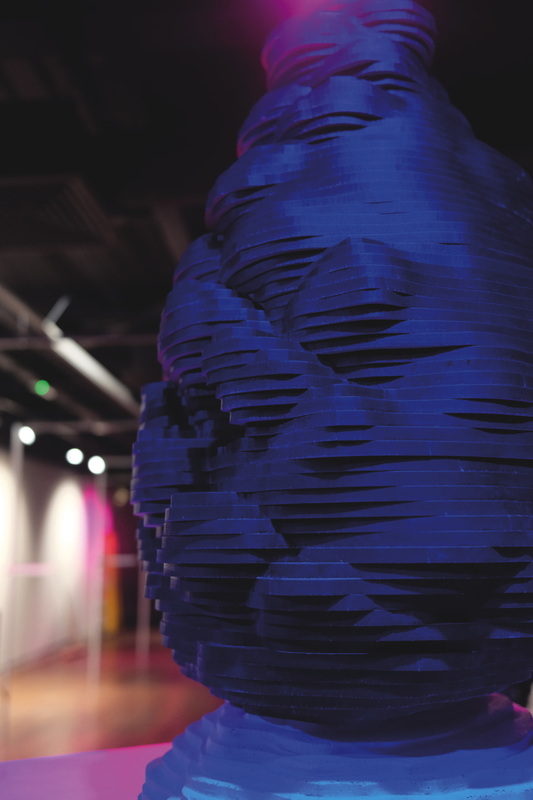 Using contemporary sculpture including 3D printing and laser cutting, alongside a digitally animated film, it explores the impact of technology on the human condition. 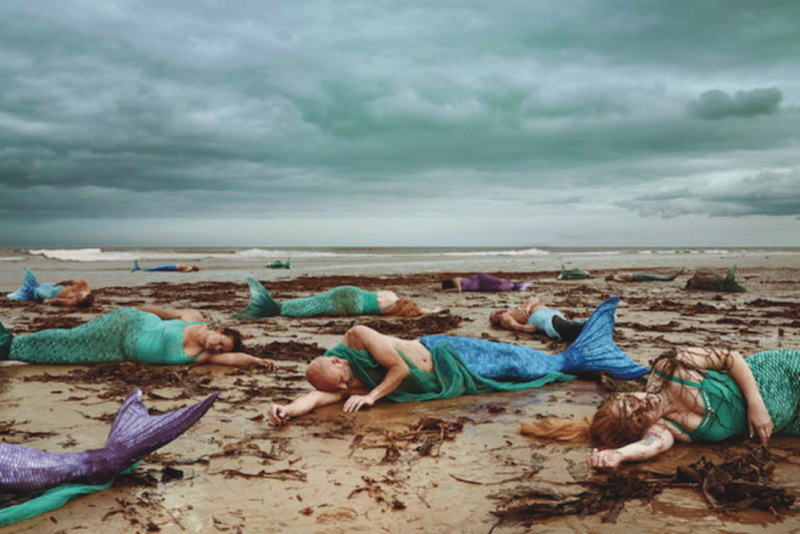 The Human Aquarium is an exhibition looking at the world through the eyes of sea mammals and raising questions about the state of our oceans. It includes photos, installations, films, interactive family activities and talks from environmental organisations. 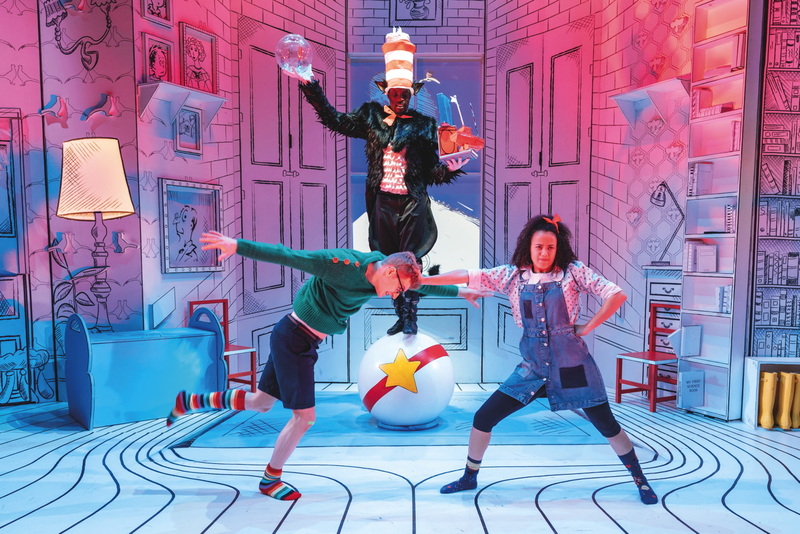 The stage adaptation of Dr Seuss’s children’s classic, The Cat In The Hat features riotous rhymes, infectious humour and spectacular circus. 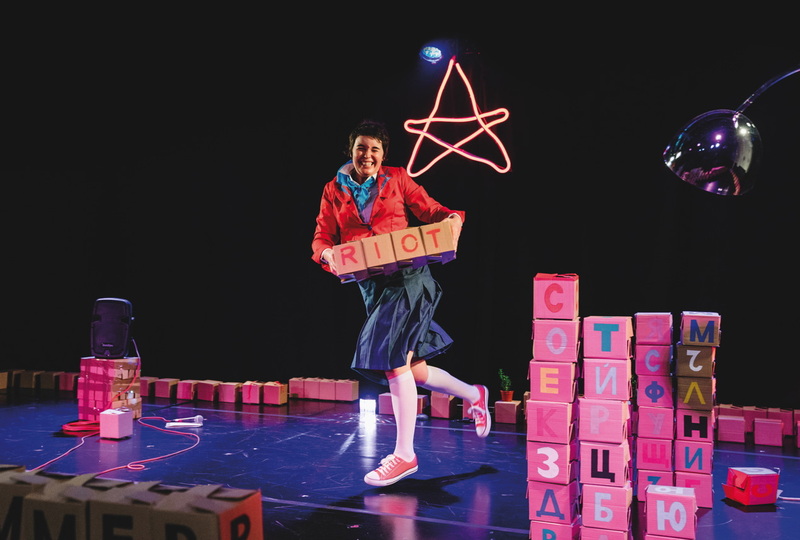 Set between 1989 and the fall of the Berlin Wall, and 2019 as Britain leaves the EU, Fallen Fruit is written by and stars Katherina Radeva. It’s informed by her Bulgarian childhood. 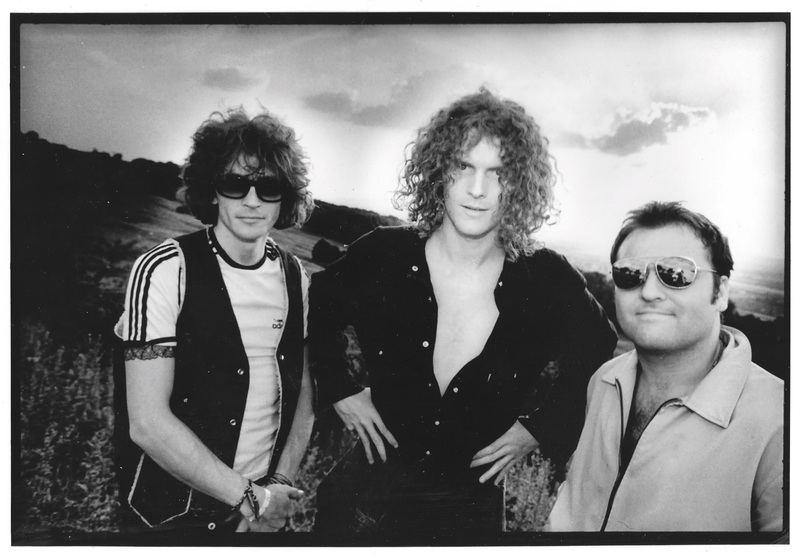 Power pop-rock trio Dodgy perform their album Homegrown, plus other hits, to celebrate the 25th anniversary of the breakthrough album. Profits from re-recorded single Staying Out For The Summer go to homelessness charity Crisis. 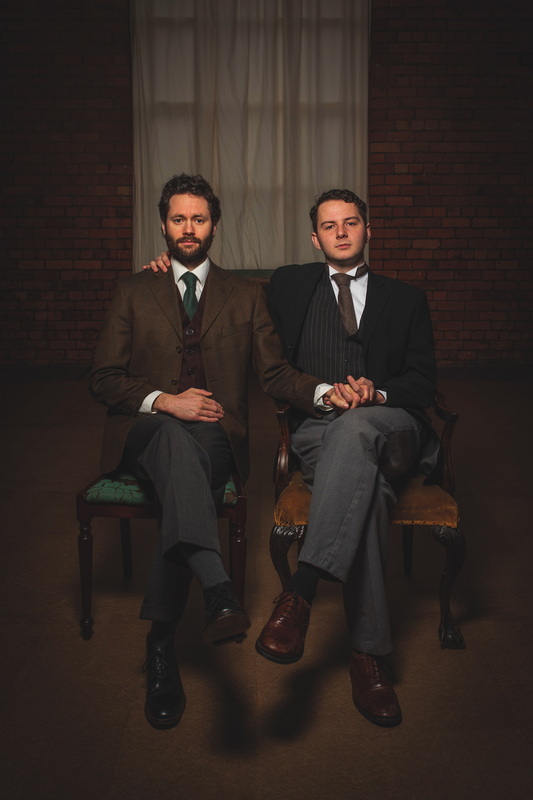 Set in 1885 The Adhesion Of Love is a new play by Stephen M Hornby for LGBT History Month. It tells the true story of how a working-class Bolton man met his hero Walt Whitman and discovered himself. 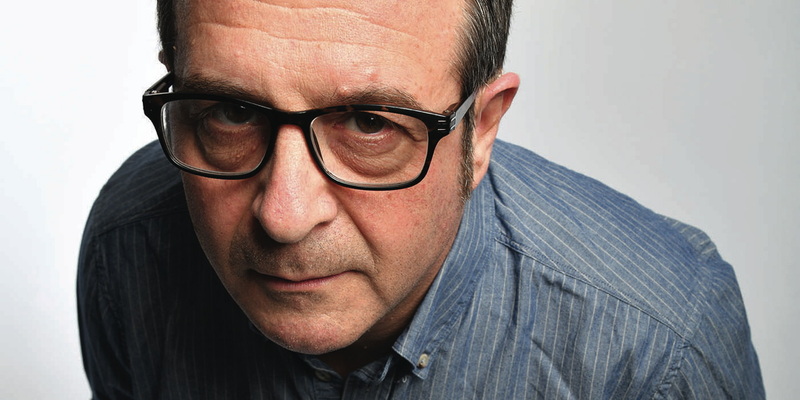 Check-Up – Our NHS @ 70 is the new stage show by Mark Thomas*. The comic and activist assesses the state of the health service and predicts what it will look like when 100 years old, when Thomas himself will be 84 – the average life expectancy in the UK.